Fluorescent pork headlined one PRC food scare. Shuanghui’s planned purchase of Smithfield could help prevent such debacles. 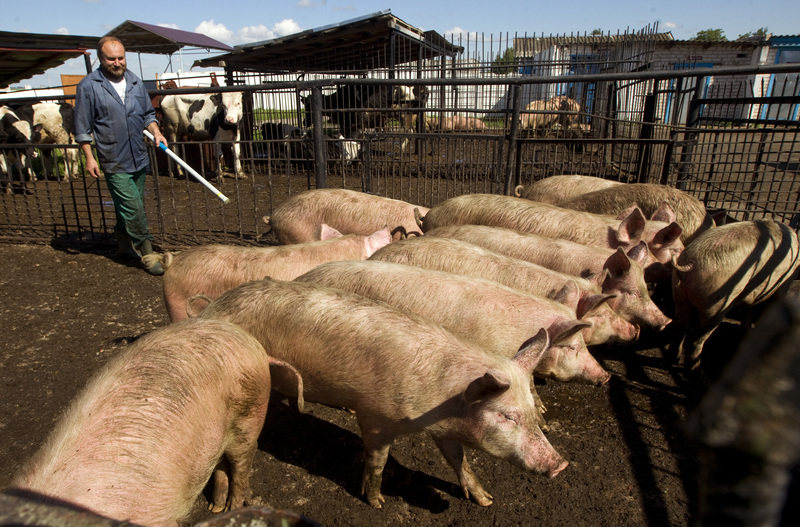 For one thing, untainted pigs are cheaper to produce in the U.S. and import to China. As long as the trade goes that way, U.S. watchdogs needn’t worry. Shuanghui International agreed to buy Smithfield Foods for $4.7 billion, or $34 per share. The Chinese pork producer is paying a 31 percent premium based on the May 28 closing price of Smithfield’s stock, and will assume $2.4 billion of debt as part of the deal. The transaction is subject to approval by Smithfield’s shareholders and by the Committee on Foreign Investment in the United States and other customary closing conditions.